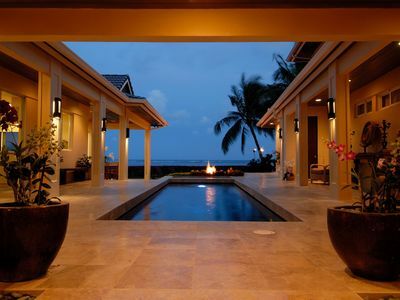 Beautiful Hawaiian home in a wonderful location !! 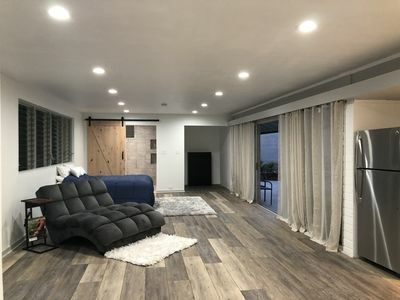 Chef`s Kitchen ! 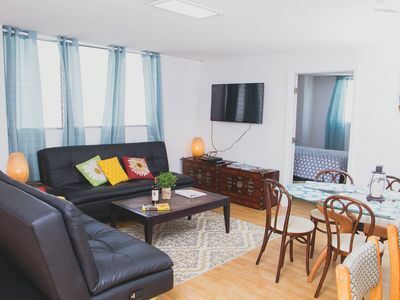 This home comfortably sleeps 10-12 and has large open living spaces. 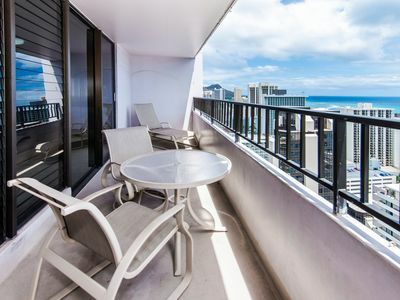 Enjoy the trade winds while BBQ'ing on the gas grill located on the patio off the private pool Perfect retreat for a family looking to be out of the hustle and bustle of Waikiki but still close to all the activities for families & kids . 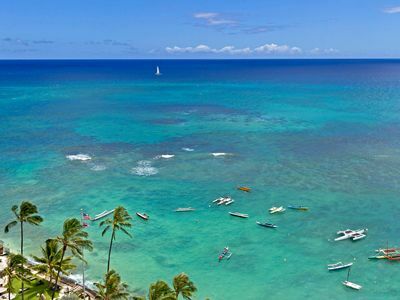 Enjoy the tranquil beauty of Hawaii while only minutes from Waikiki. 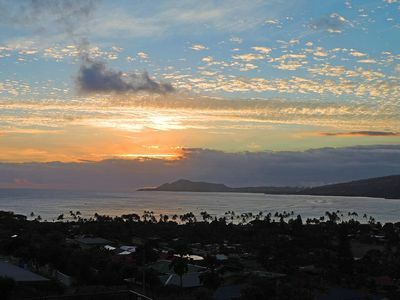 Take a short ride or even walk to Kokohead Shopping Center for local apparel shops & restaurants. 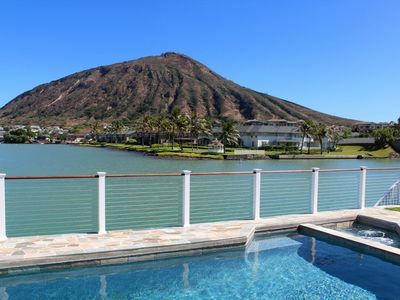 A five minute drive will take you to another mall across the marina to a Safeway,Costco, and more restaurants from Italian to sushi or just buy your groceries from Wholefoods Market just 15 minutes away at Kahala Mall and make yourself a gourmet meal overlooking Kokohead. 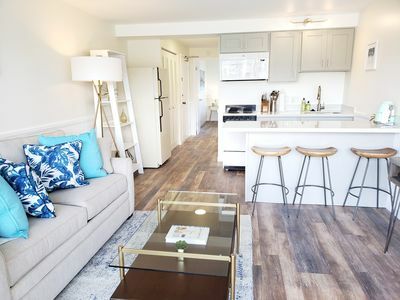 You will enjoy a year round indoor-outdoor lifestyle with an open and spacious floor plan . 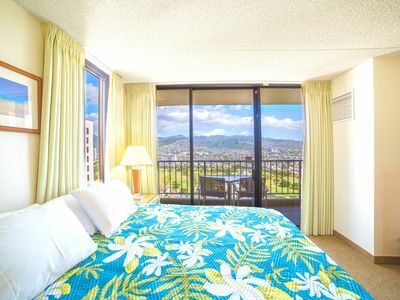 Short 2 -3 min drive will take you to the breathtaking views of Moanalua Bay, Diamond Head and Koko Head craters. 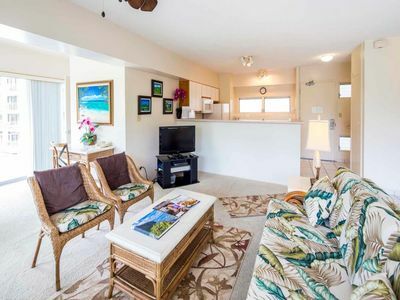 Conveniently located off of Kalanianaole Hwy gives you fast access to destinations such as Hanauma Bay, shopping, restaurants, sightseeing, world-class golfing as well as Waikiki. 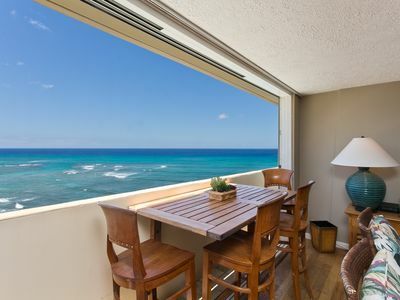 Just a quick 3-5 minute drive will take you to the sandy beaches of Oahu's south shore & the most popular Waimanalo beach. 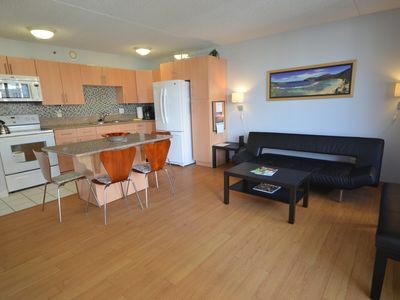 Very conveniently located: Five minutes to Roy’s restaurant, Five min to Costco, Safeway, Longs, etc. Two min to ocean activities. 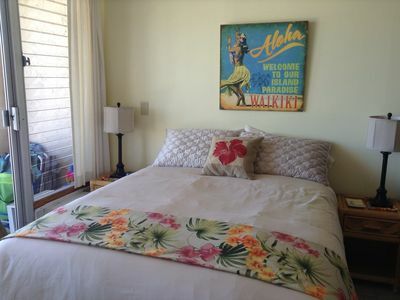 Minutes to Hawaii Kai Golf Course &10 min to Kahala Mall. 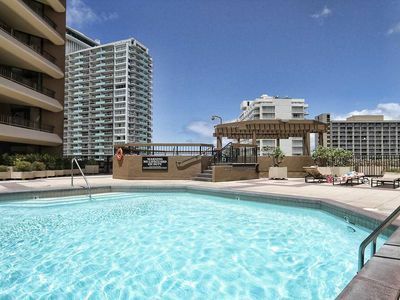 Conveniently located for all your east side Honolulu life. 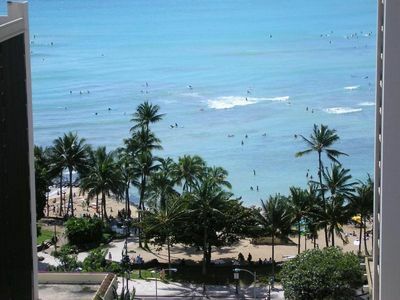 Be in Waikiki in just 15-20 minutes. 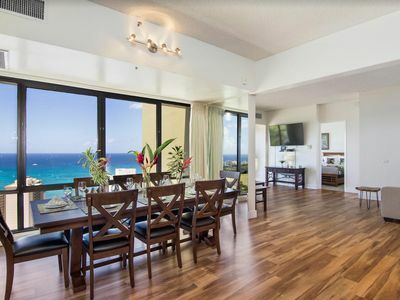 Take a 10 minute breathtaking drive to world famous surf spots Sandy Beach and Makapuu along Kalanianaole Hwy.With this conveniently located vacation home, you can take advantage of some great shopping at Kahala Mall, sunset sailing and canoe rides in Waikiki (5 minutes), snorkeling at world famous Hanauma Bay (10 minutes), great restaurants, beaches, surfing, tennis and golf. 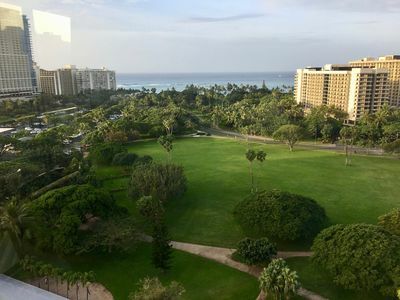 An endless array of activities to do will keep you busy and making the most of your time spent in Hawaii. 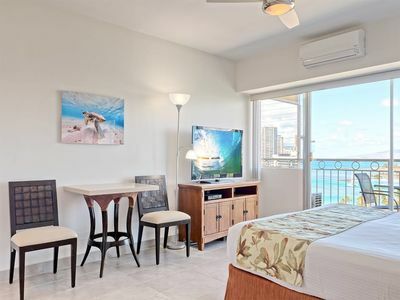 From walking the beach to hiking, snorkeling, surfing, windsurfing, and tennis to golfing, sailing, jogging, shopping, dining site seeing or just relaxing you'll never run out of activities to do. 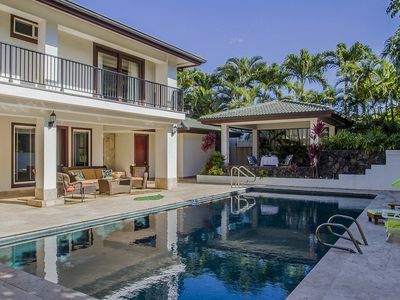 This beautiful Hawaiian vacation home are just minutes away from Diamond Head Crater, Doris Duke's Shangri La, Waikiki, Kapiolani Park, Honolulu Aquarium and Zoo, The Kahala Hotel and Resort, the Waialae Country Club (home of the Sony Open golf tournament). 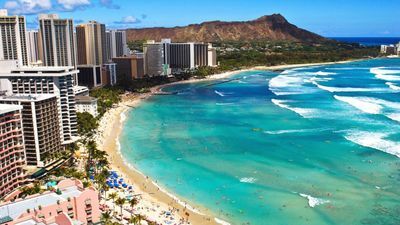 Other places to include while vacationing in Hawaii are Downtown Honolulu, Bishop Museum, Honolulu Museum of Arts, Hanauma Bay, Sandy Beach, Sea Life Park. 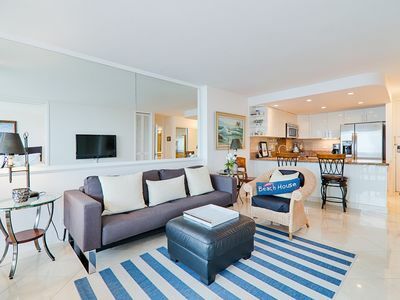 DIRECT OCEAN VIEWS, Luana Waikiki, 1 Bedroom.